We are delighted to share with you this special New Year's message from Jetsunma Tenzin Palmo. "As we approach to the New Year we have again the chance to consider the changes, outer and inner, we would like to see for the coming months. This world is in a precarious state and the media does nothing to lessen people’s fears and anxieties - rather it helps to foster our group paranoia. This negative mind state does not improve the situation and indeed often renders us feeling helpless. All this fear and despair only adds to the global negativity – the thick psychic pollution of dark emotions covering this planet, such as aggression, greed, competition, corruption and fear. This mental and emotional contamination is far more destructive to our lives than material pollution alone. 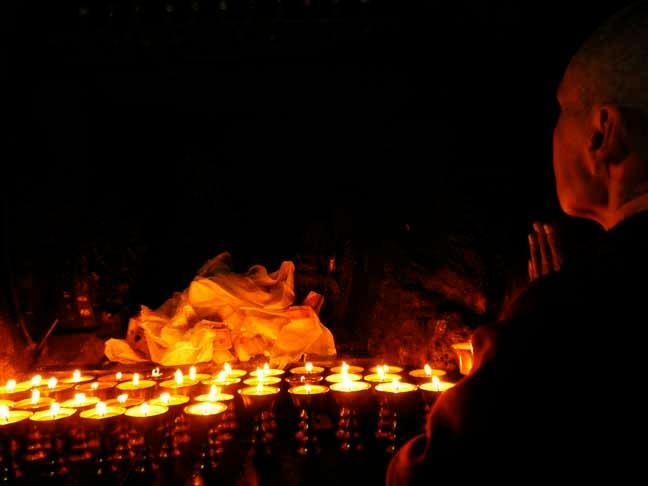 Remembering that we are in samsara which was never described as a joy-ride, we can nonetheless appreciate all the goodness in the world – the kindness and compassion in the face of natural and man-made disasters, daily acts of generosity and consideration, the sheer courage of so many caught in hopeless situations. We can rejoice at goodness! This shines a light into the darkness. So please send lots of loving kindness out into the world – to our family and workplace –our neighborhood – our country and to the whole world. Send love towards all beings sharing this planet, not just humans but animals, birds, insects, creatures living in the oceans, lakes and rivers, beings above the ground and under the ground, including all the trees and plants. ‘All beings everywhere: may they be well and happy! May they be free from suffering! 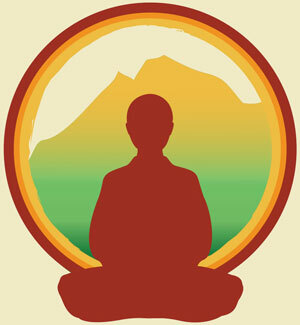 May they be peaceful and at their ease!’ And we start this meditation with sending loving kindness first to ourselves…." 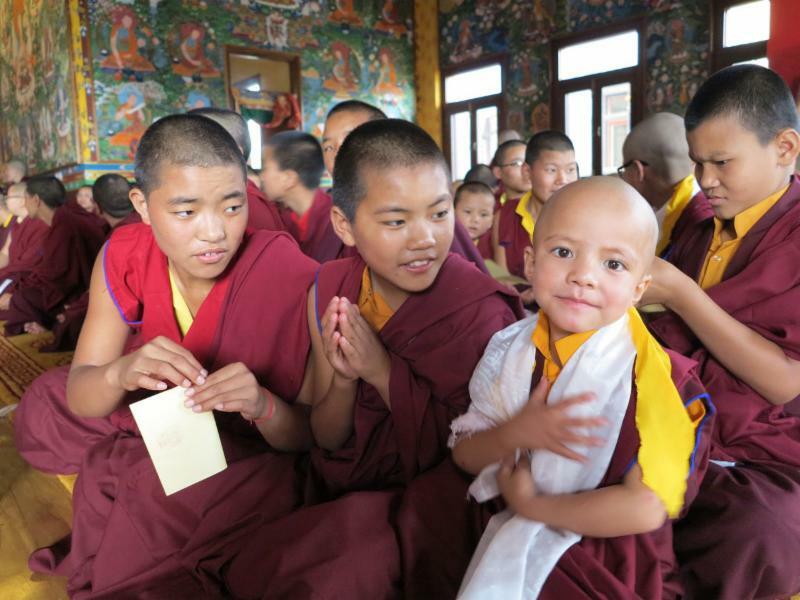 Thank you for supporting DGLI' s mission to raise awareness and improve the education standards and living conditions of our Tibetan Buddhist female monastic communities. Your generosity has an immediate impact on their well-being. 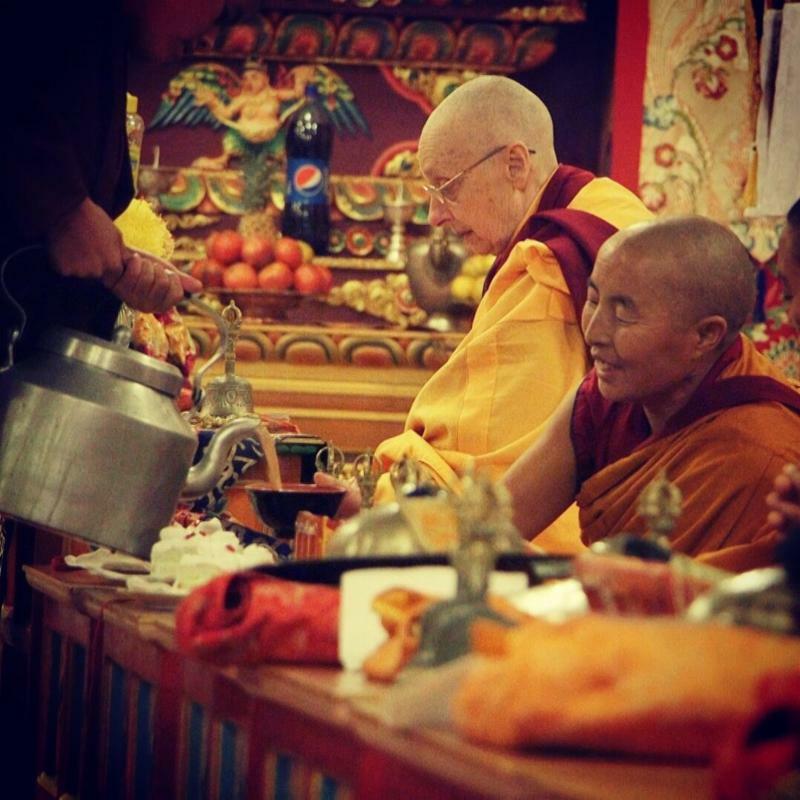 "DGL" focuses specifically on Jetsunma Tenzin Palmo's nunnery Dongyu Gatsal Ling, its nuns, and its Endowment Fund. 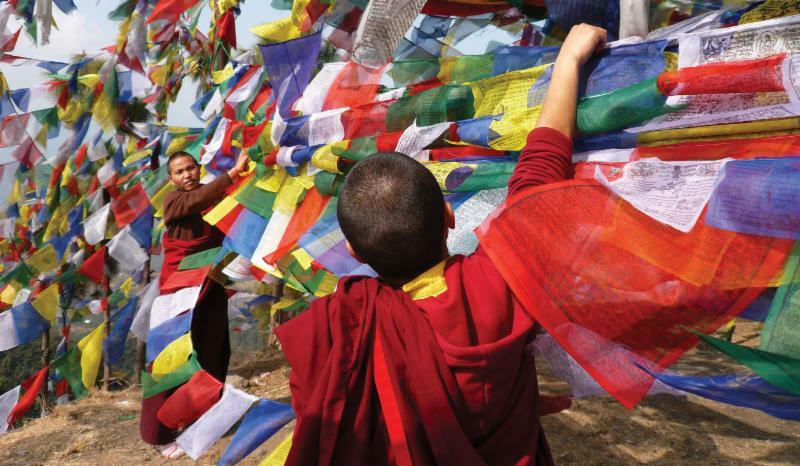 "Tsunma" - a new project - provides a secure online donation pathway to the Alliance for Non-Himalayan Nuns, Laphag Nunnery, Tayul Gonpa, Gebchak Gonpa , and the Nyerma & Chulichan Nunneries .